Proper storage is essential for your conservation tools. 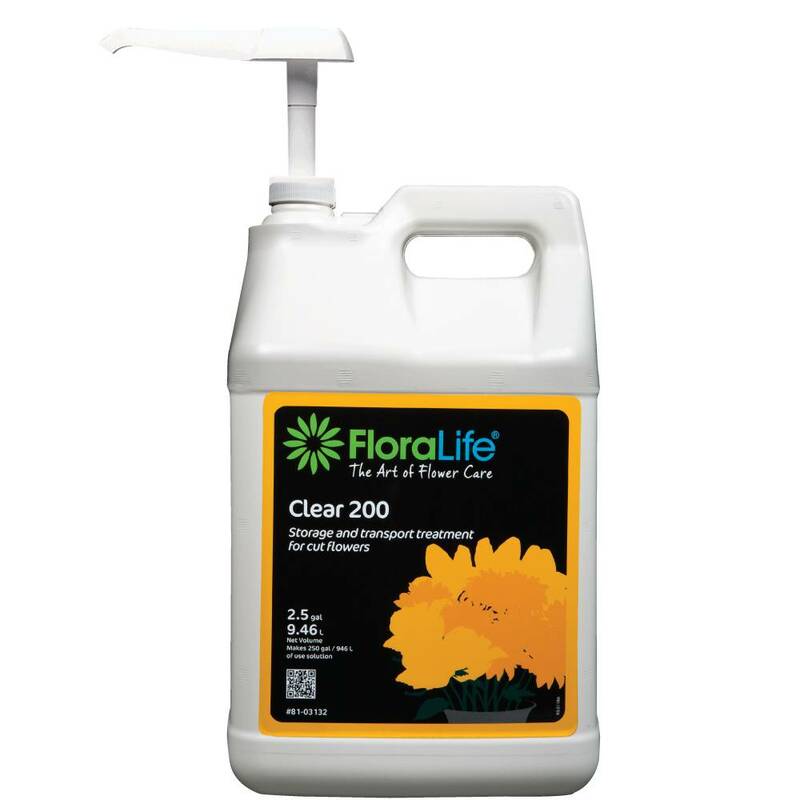 Even the best product available on the market can have your lifetime reduced if kept in inappropriate conditions. Transportation is also important. 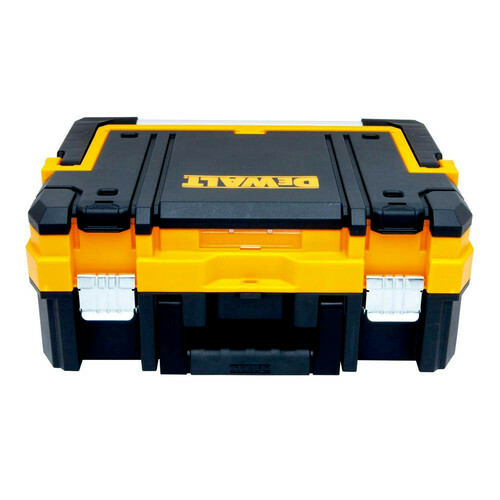 If the tools are well accommodated, in a sturdy container, the chance that they are damaged in raids and decreases. In addition, for the professional, makes a lot of difference have all the tools and accessories by hand, ensuring agility in time to perform the work. 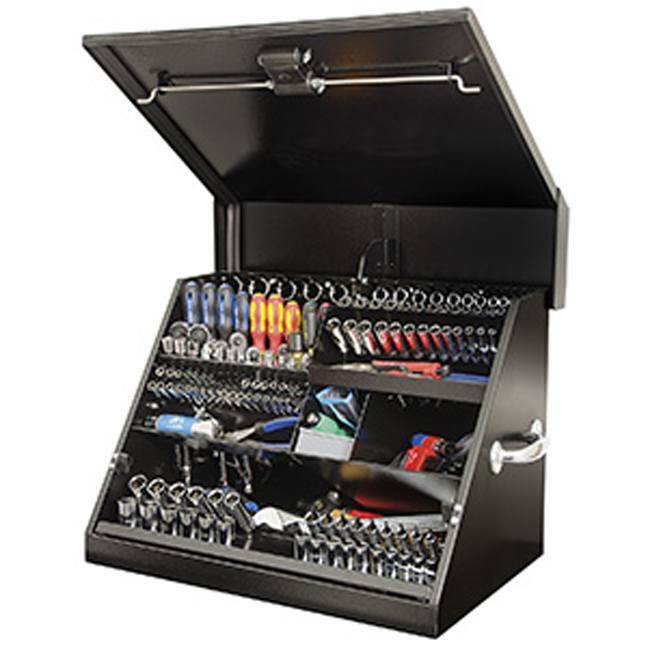 For these reasons, the manufacturer of professional tools and equipment for IRWIN invests in organizing boxes, backpacks and belts for tools. “An organized professional conveys more confidence. The best professionals need the best tools. And the best tools they need appropriate solutions to transport and storage, “believes Alessandro Goncalves, Senior Marketing Manager . 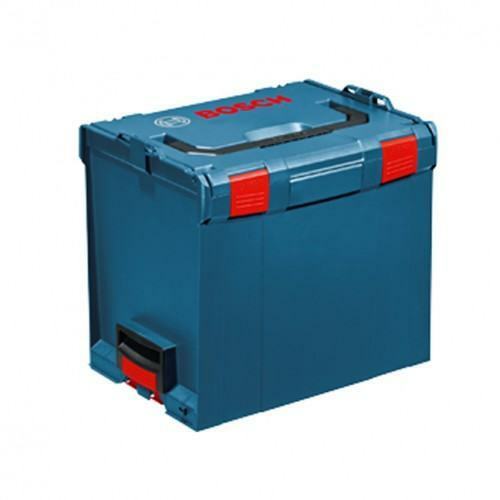 The box trunk CART 240 has the capacity to store power tools and manuals and supports up to 40 kg. 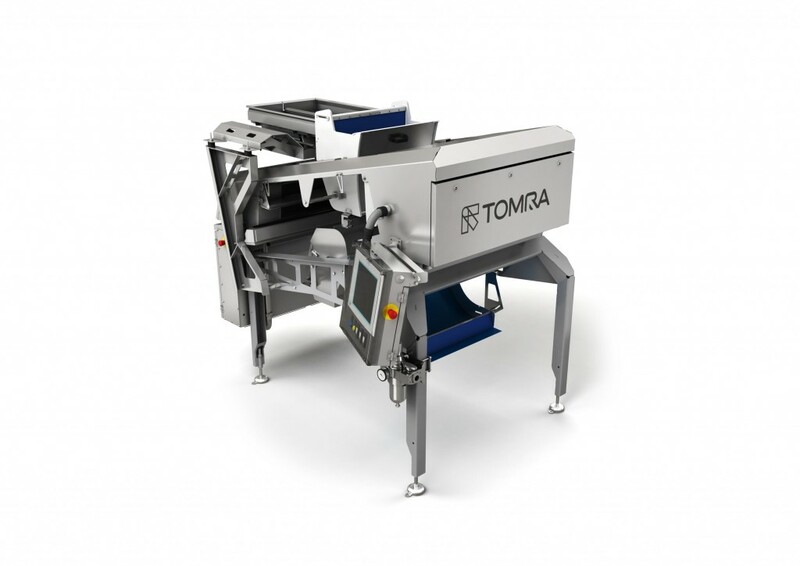 As she has rubber wheels and retractable handle, metal, tool handling is much easier, even with the maximum weight. 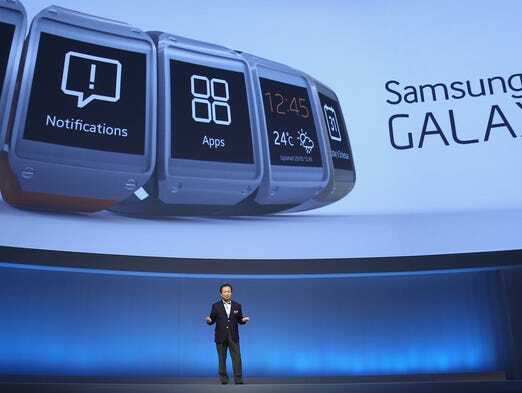 The slide has the fast opening and closing and a hole for padlock, which gives more security. 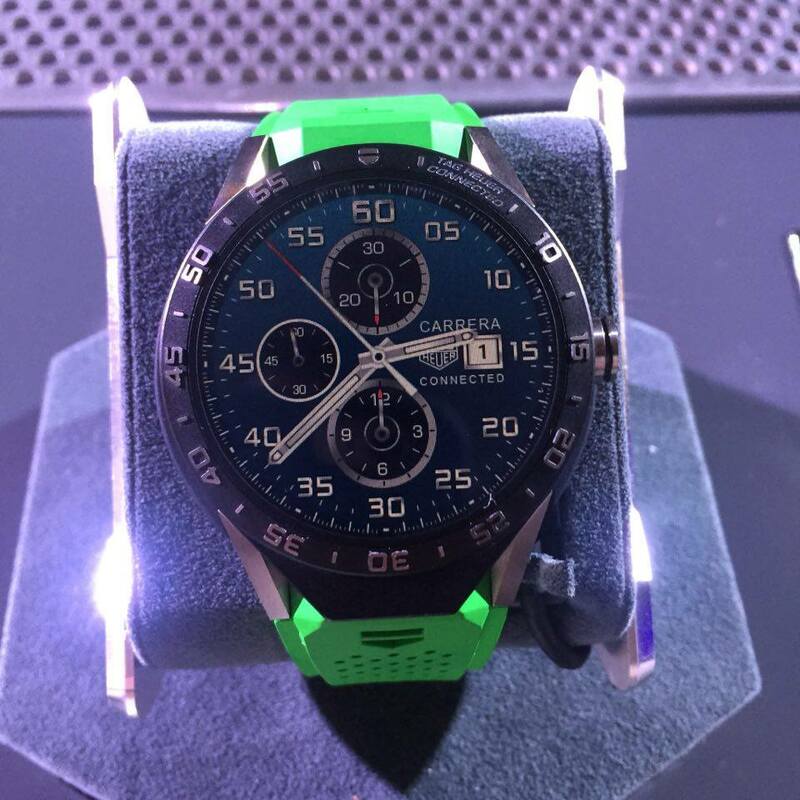 The Virgin polypropylene composition guarantees the durability and resistance. 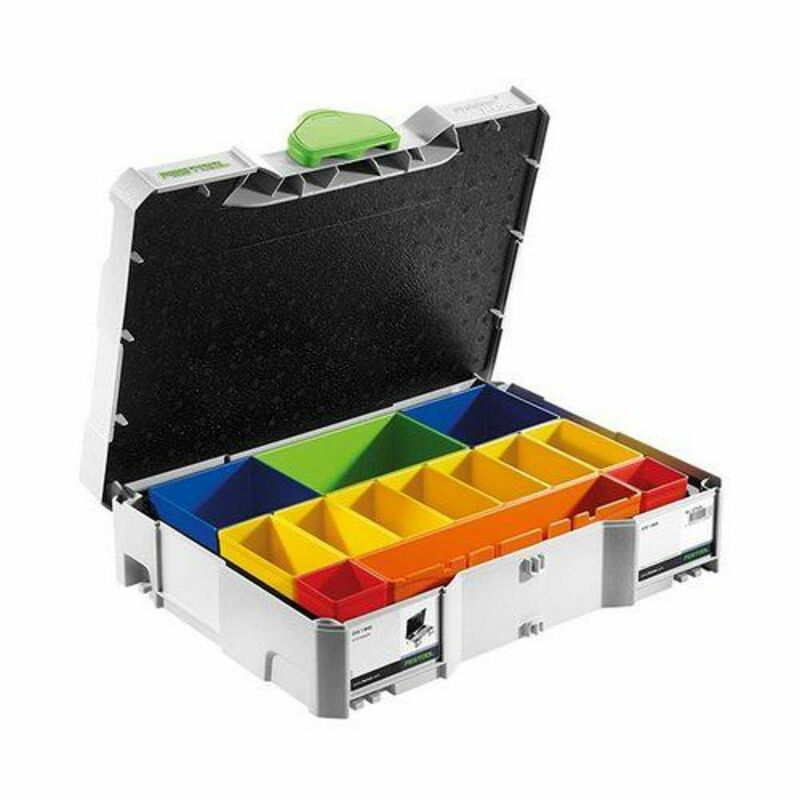 Organizing IB200 folding box has three levels, which facilitates the access to the materials, quickly and organized, and 16 detachable partitions, which allow you to change the layout according to the need and the size of the tools carried. The closing is guaranteed by high quality metal latches. 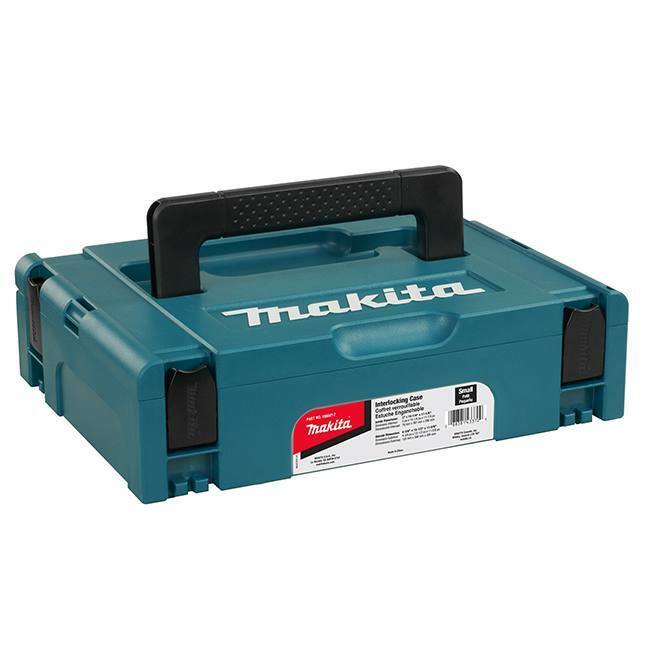 Suitable for the transport of smaller tools, the box supports up to 15 kg. 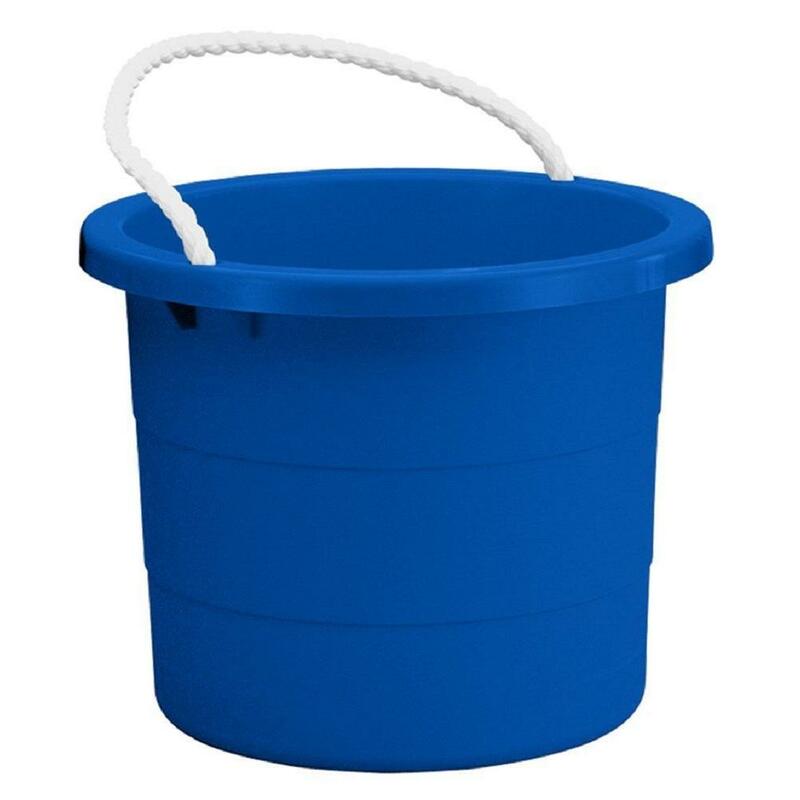 Polypropylene is also made of Virgin, more sturdy and durable. A more compact alternative is the backpack made of cotton based emborracha. 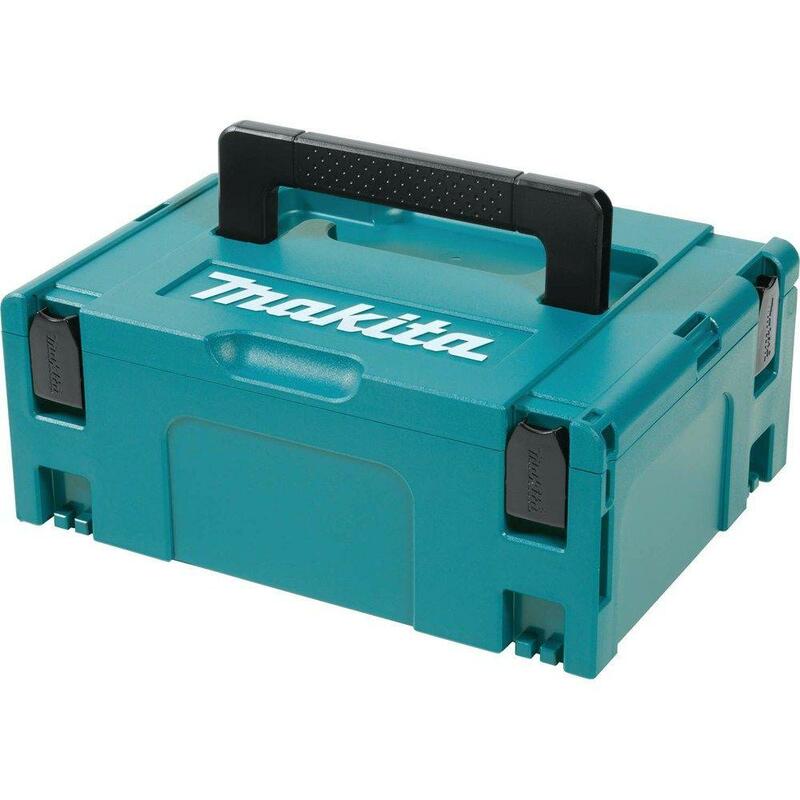 It has two large pockets with zipper and various internal compartments, in addition to 12 external fittings for long tools. In a traditional backpack, the tools are not fretted and stacked. In this model, the organisation and the equipment are secured. 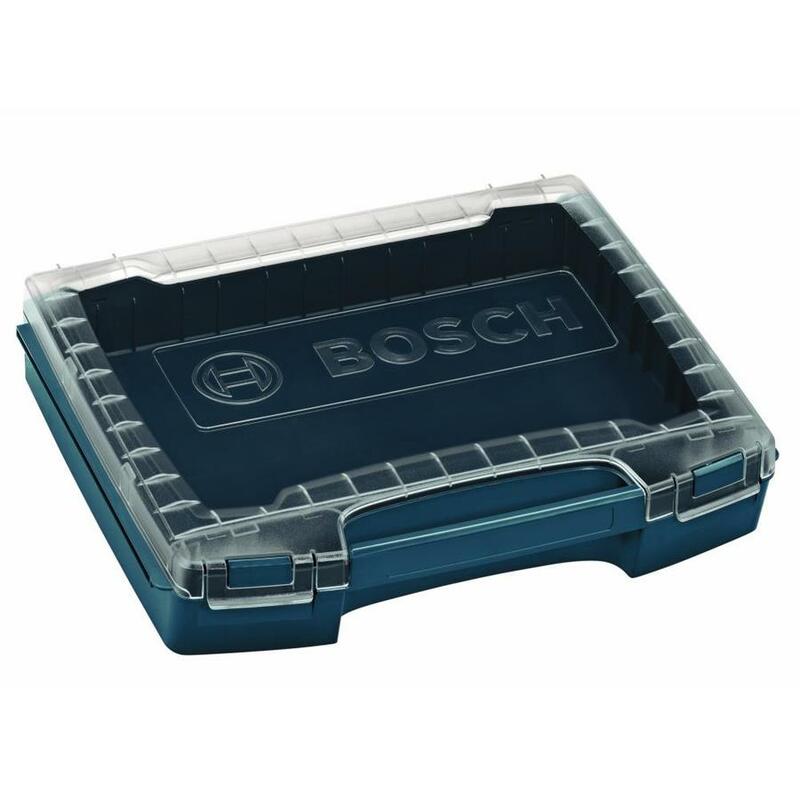 The rubber base is waterproof, protecting the tools even if the bag is placed in a construction site wet after a shower. Larger enclosures allow the fixation of padlocks. On the back, the finish is breathable, which increases comfort and reduces the heat on contact with the back. 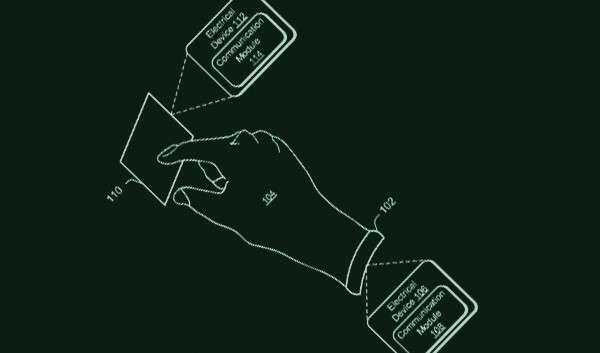 The handles are reinforced, the hand strap is padded. Finally, the tool belt is ideal for carrying out the services. With the equipment at hand, the tasks are more practical. 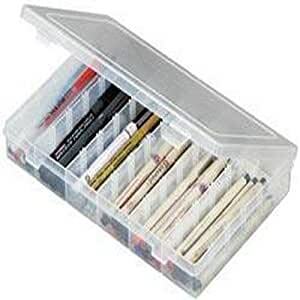 They come in several models, each with a layout and quantity of compartments ideal for every type of professional. The pockets are reinforced in leather, ensuring greater durability, the belts have quick-closing system. 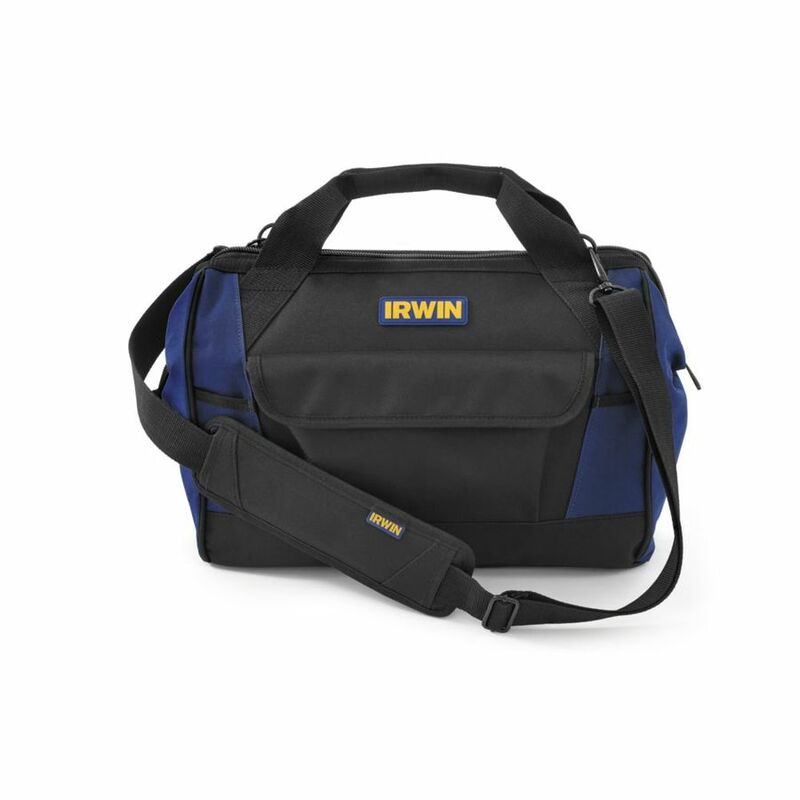 IRWIN is a multinational company of tools and accessories for professionals, that are specially developed to meet the needs of workers in the areas of construction, carpentry, mechanical, metallurgical, electrical, carpentry, maintenance and repair ; reaching standards of performance, durability, efficiency and innovation. There are 55 years in the Brazilian market, have your distribution on the national territory and has a complete portfolio of products, among them, the category of drills, hand tools and cutting, as well as security and storage items.